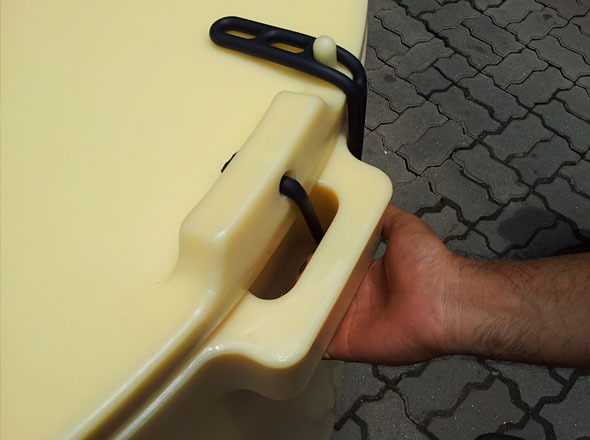 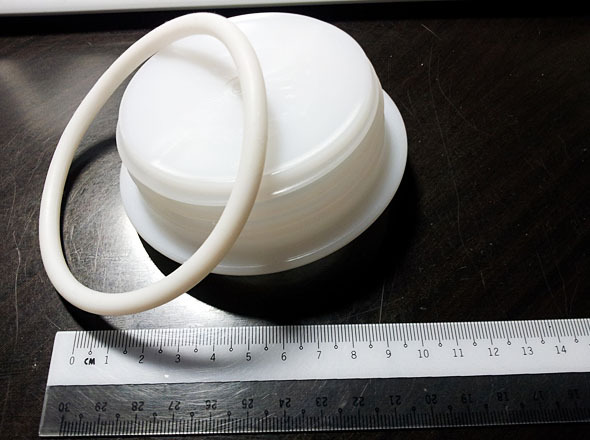 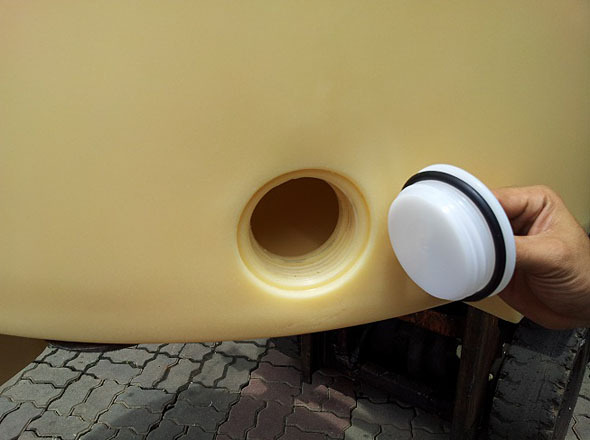 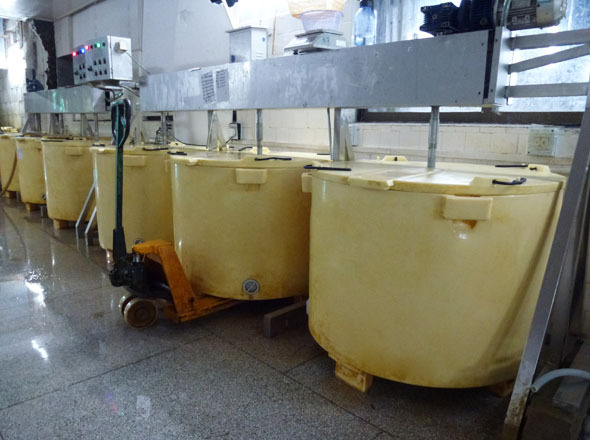 Specially designed for seafood soaking process. 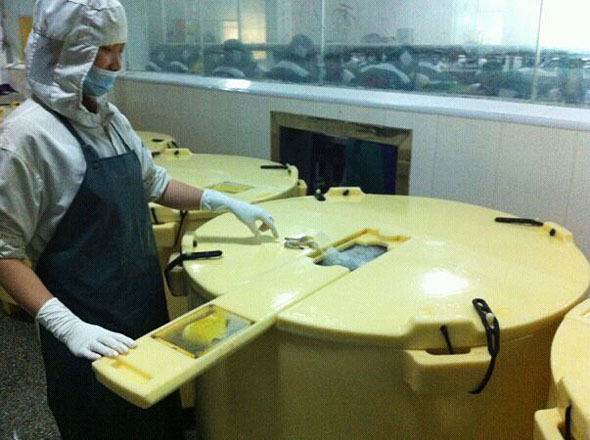 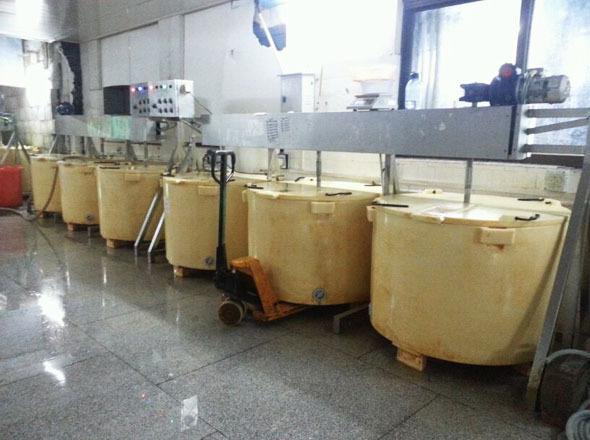 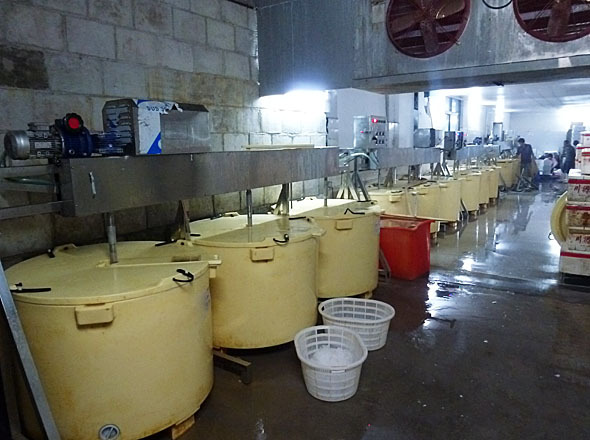 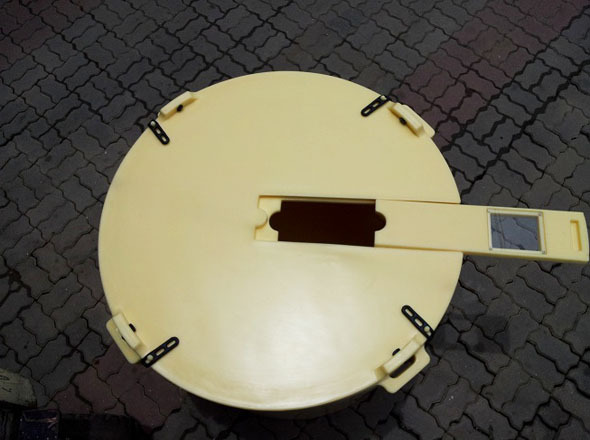 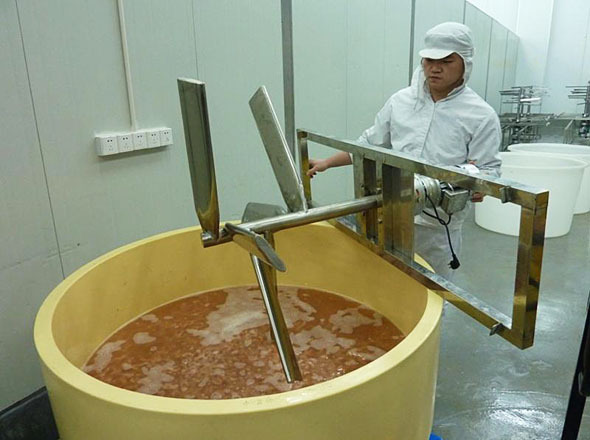 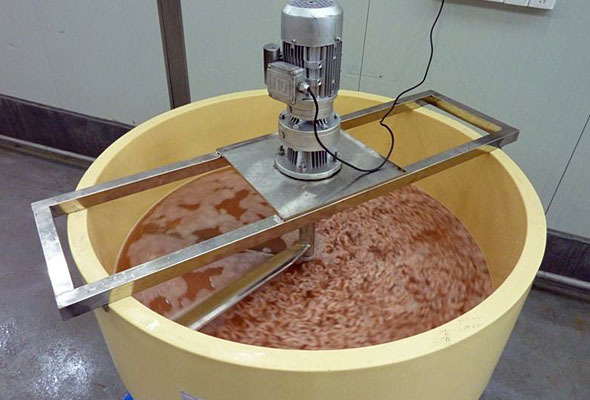 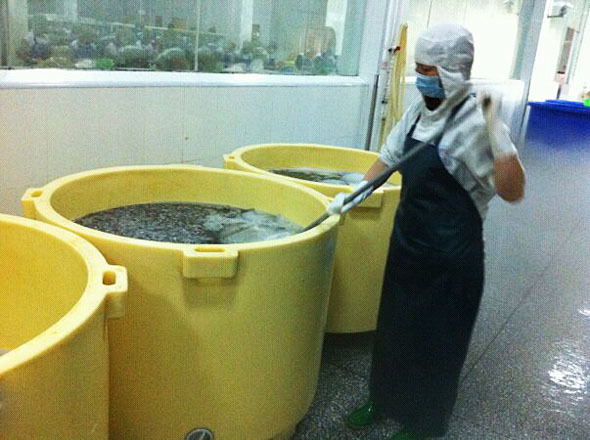 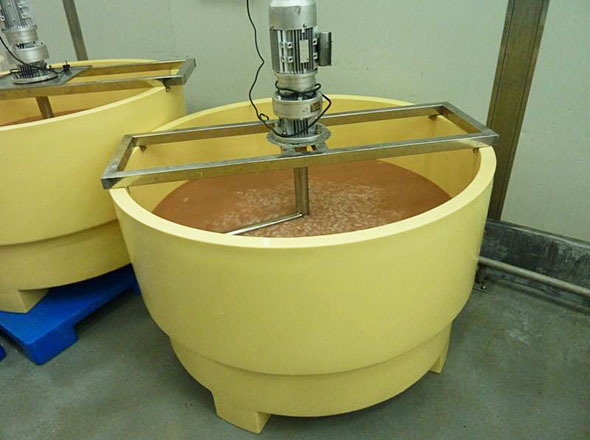 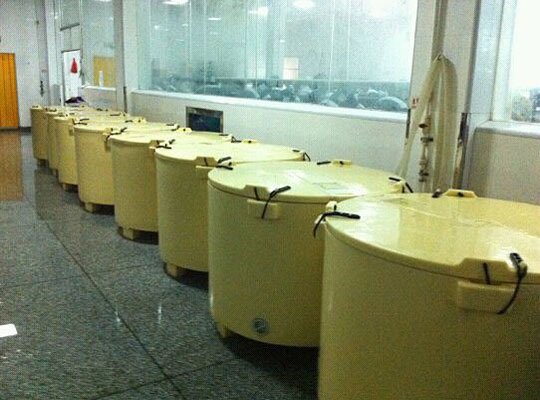 It is suitable for any shrimp factory switching from manual to automated shrimp soaking machinery. 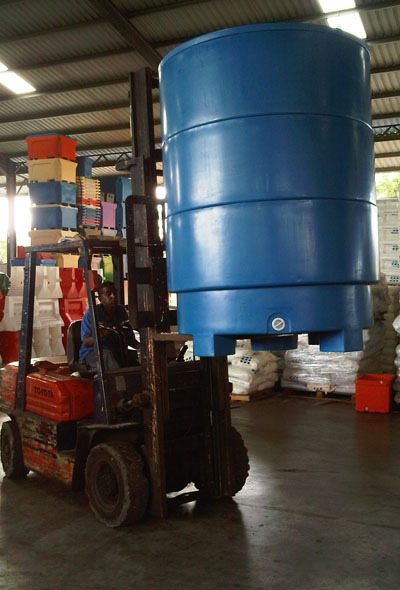 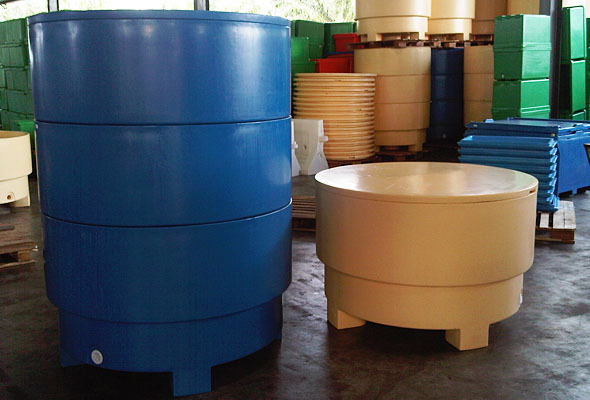 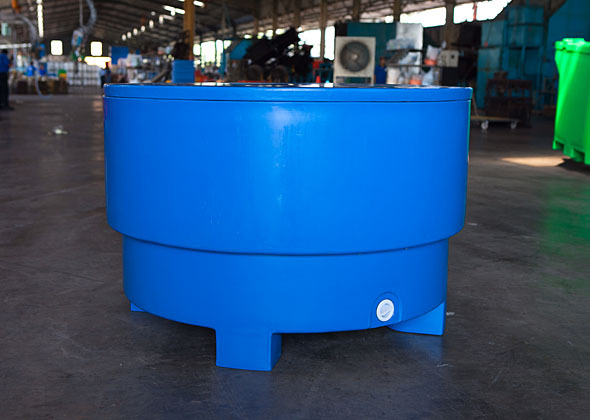 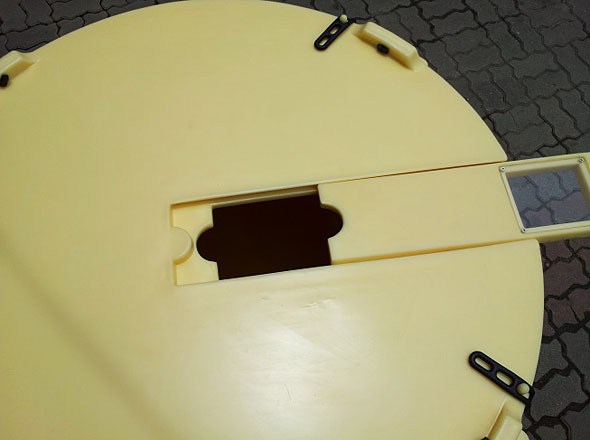 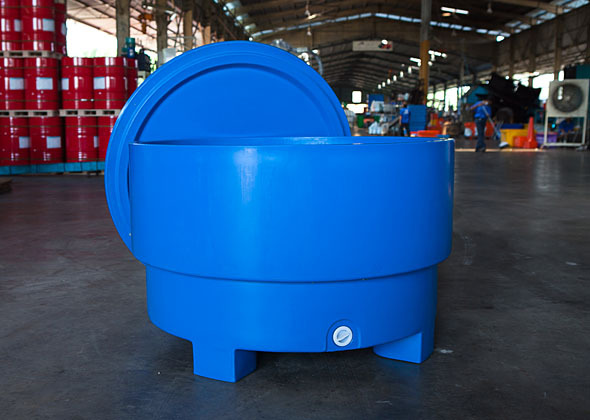 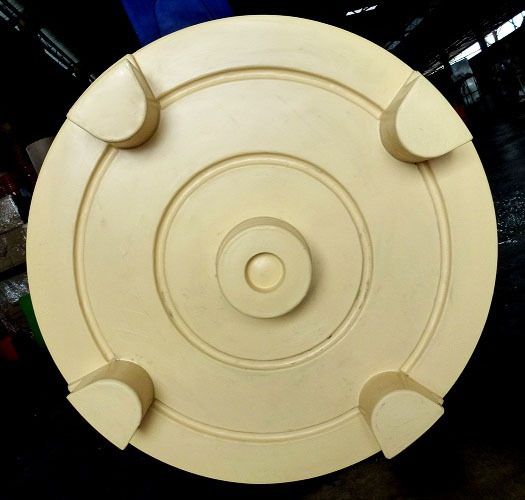 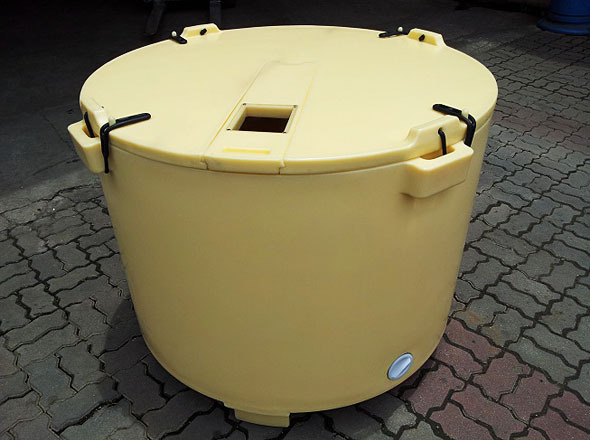 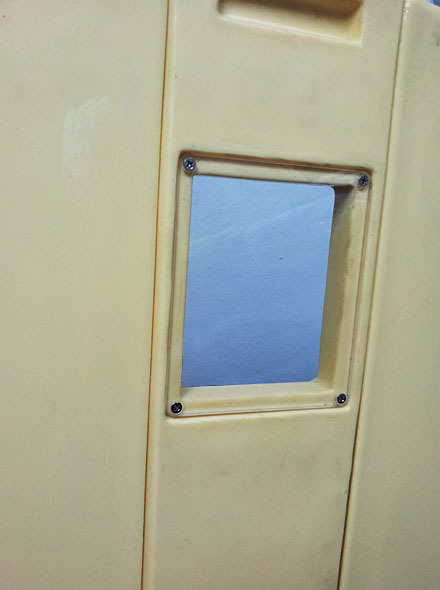 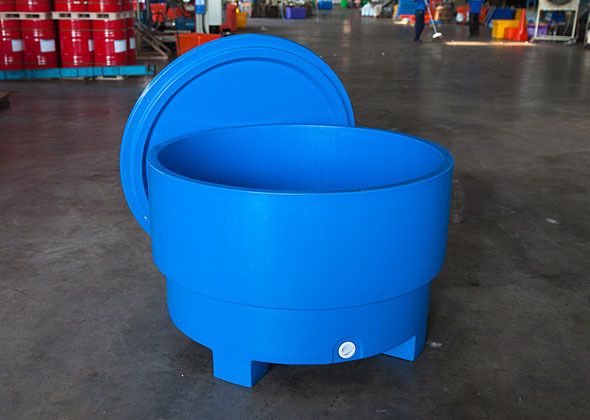 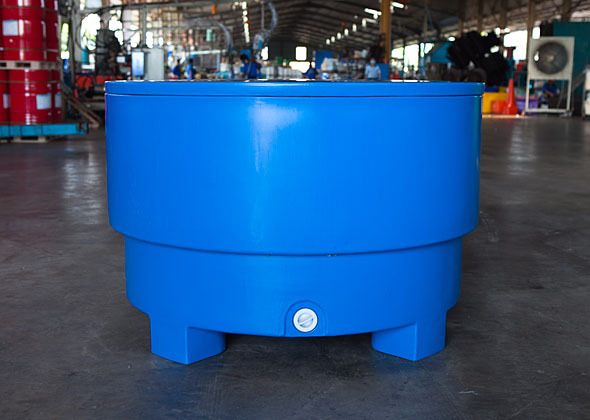 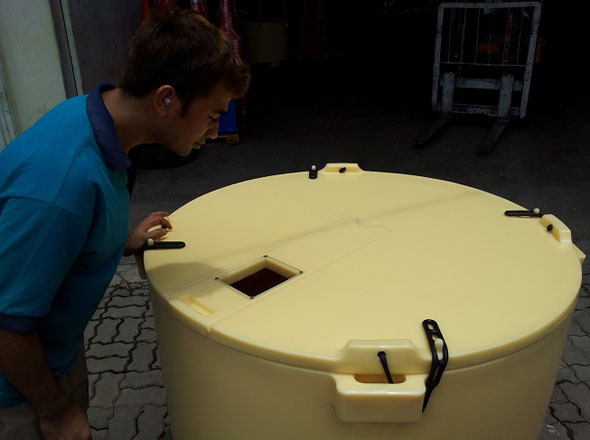 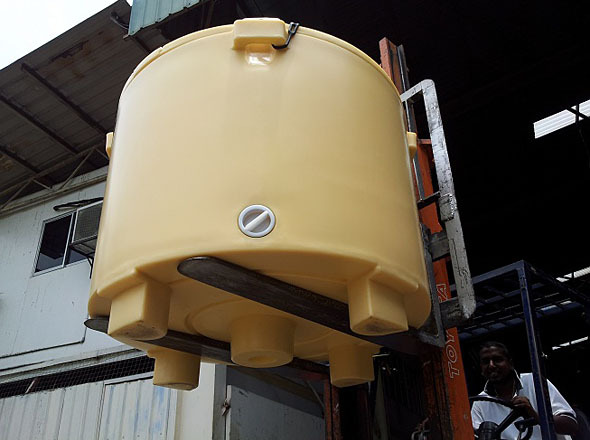 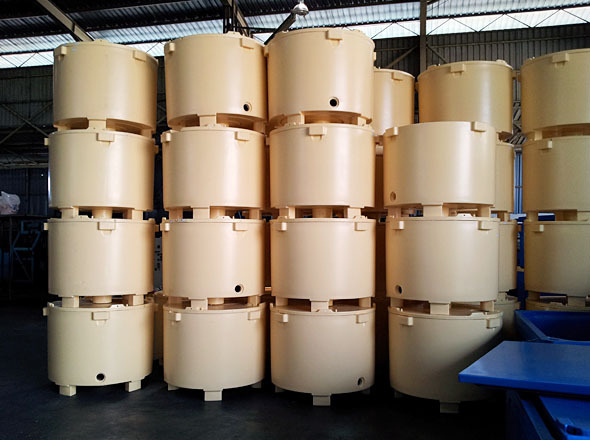 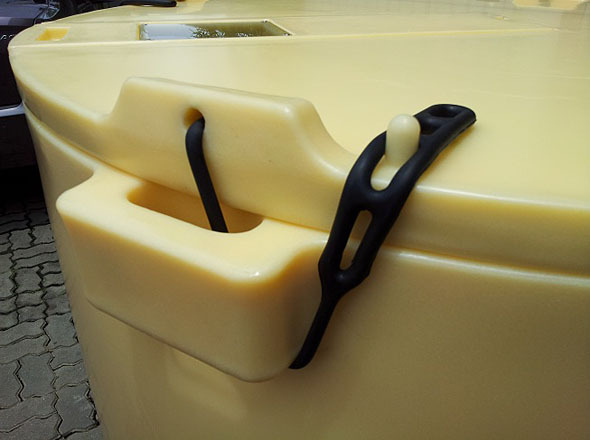 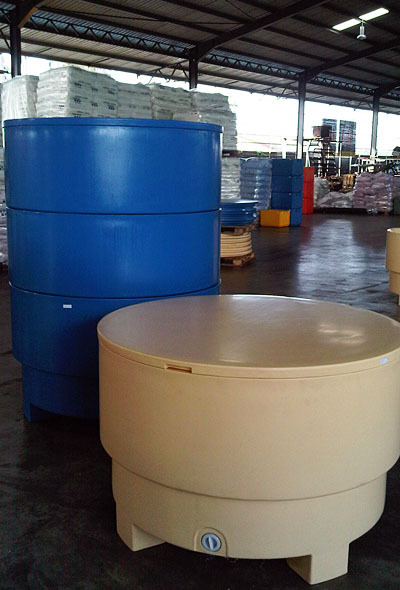 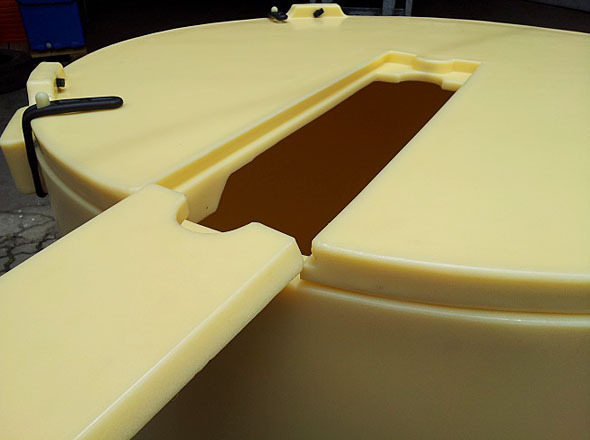 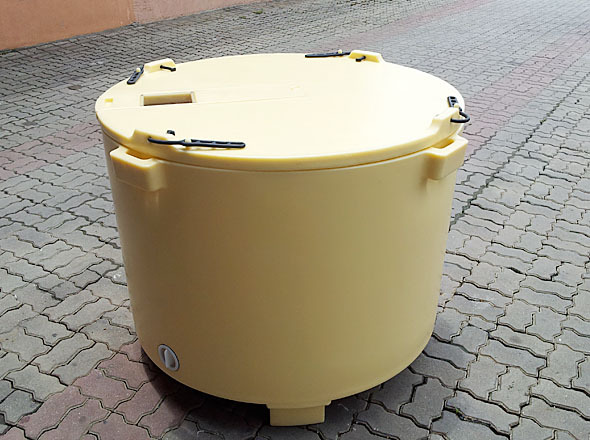 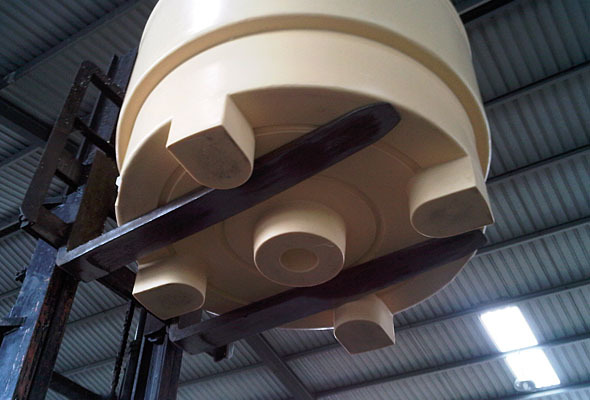 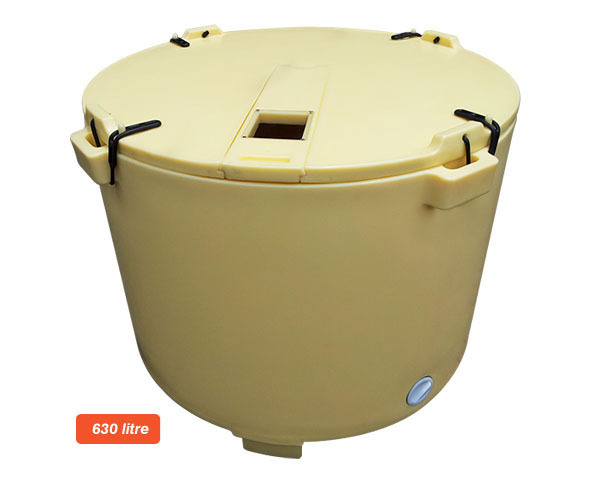 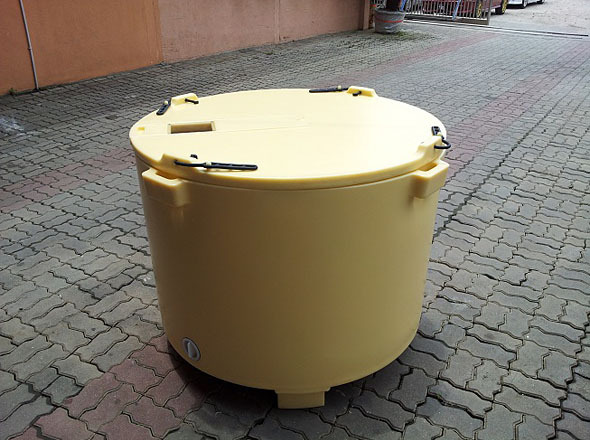 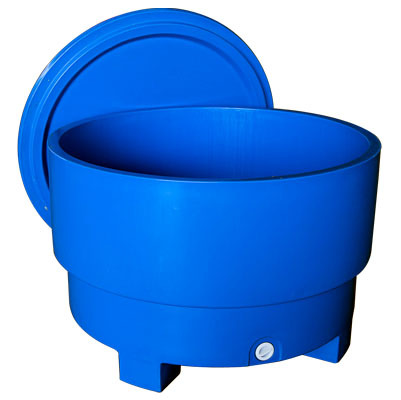 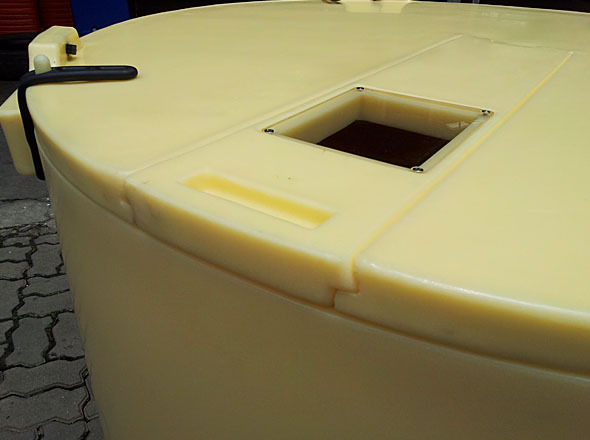 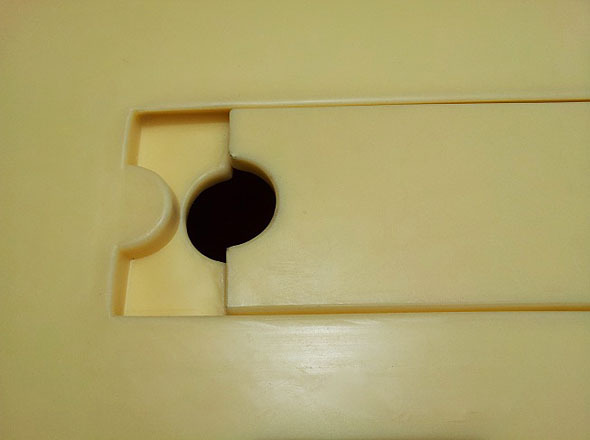 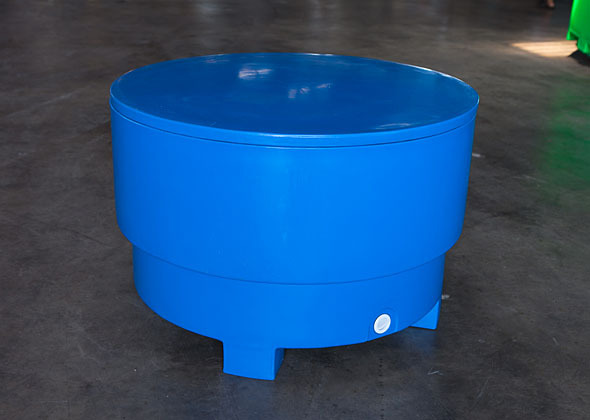 Our bins are also widely known as Round Insulated Plastic Bins a.k.a. 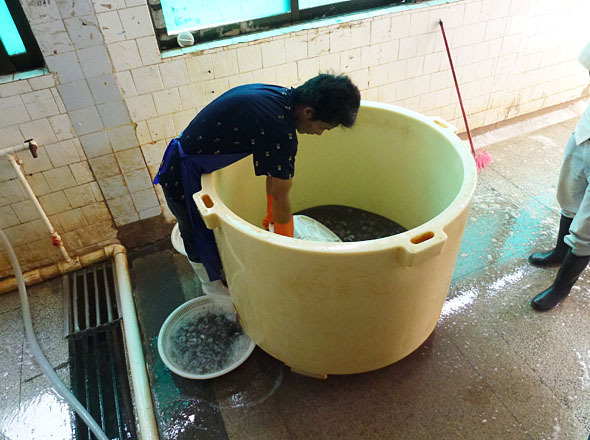 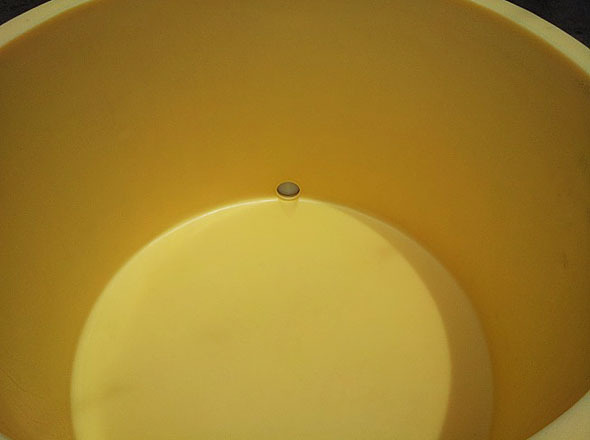 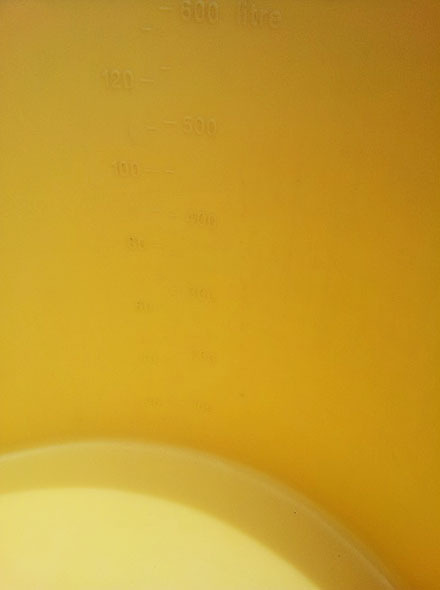 Shrimp Soaking Bins. 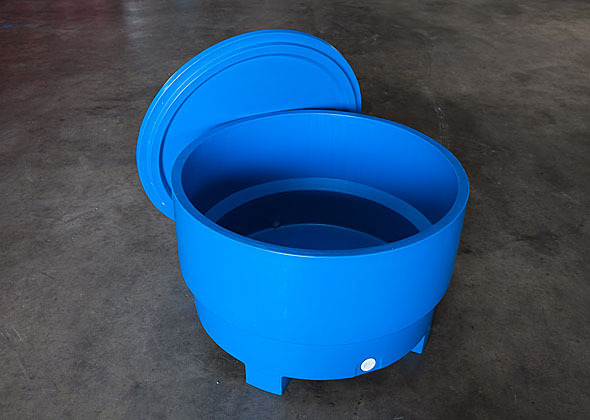 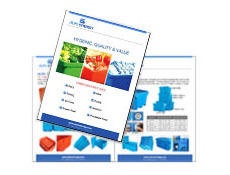 The bins are designed and built to be one-piece seamless, double wall, and foam filled high-insulated containers to provide excellent temperature consistency, a proven way of increasing efficiency, maintaining freshness and potentially improving profits.